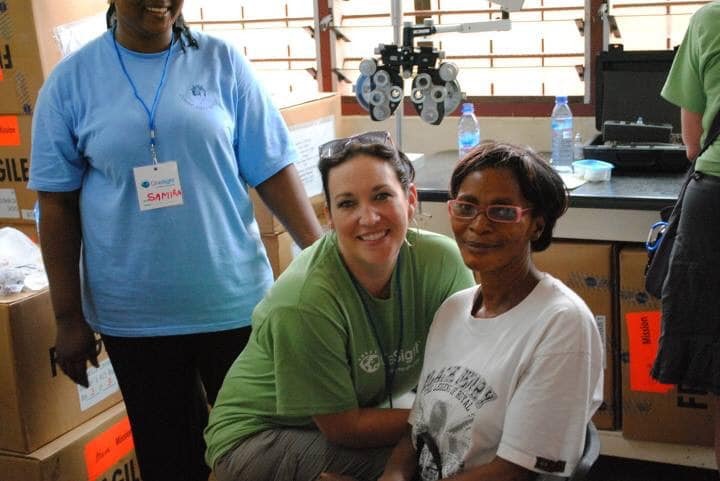 “5 international clinics, 5 regional clinics and many local Vision Vans. 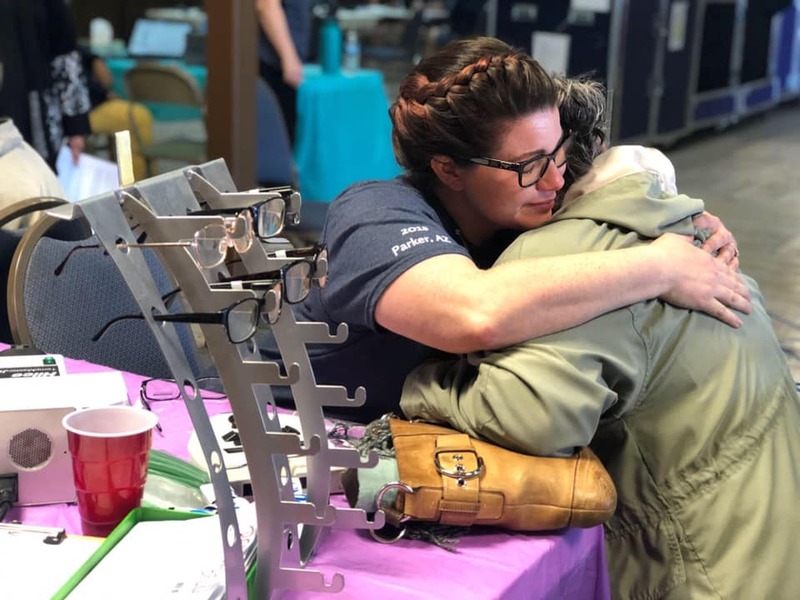 So many life changing memories but two stand out…The best OneSight memory I have is leading a Regional Clinics right here in my home state of Utah! Serving the kids right here in my own community twice with the best teams I could possibly ask for! 🙌🏻 And showing them a little of what this great state has to offer!